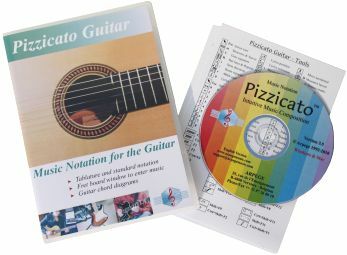 Pizzicato Notation contains all the tools to write and print sheet music, including guitar TABs, drums and percussion, piano, solo instrument, up to the full symphonic orchestra. 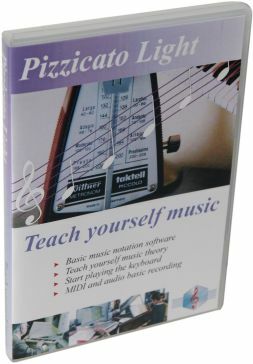 Pizzicato Light is an introductory version to learn music, make exercises, write small scores (1 or 2 pages) and use the basic MIDI and audio recording features. 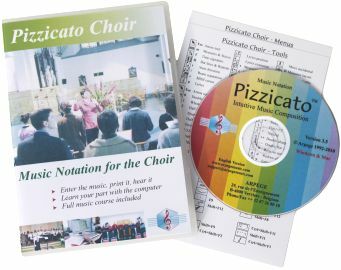 With Pizzicato Choir, you can enter music for the choir, print nice looking sheet music and hear them play. 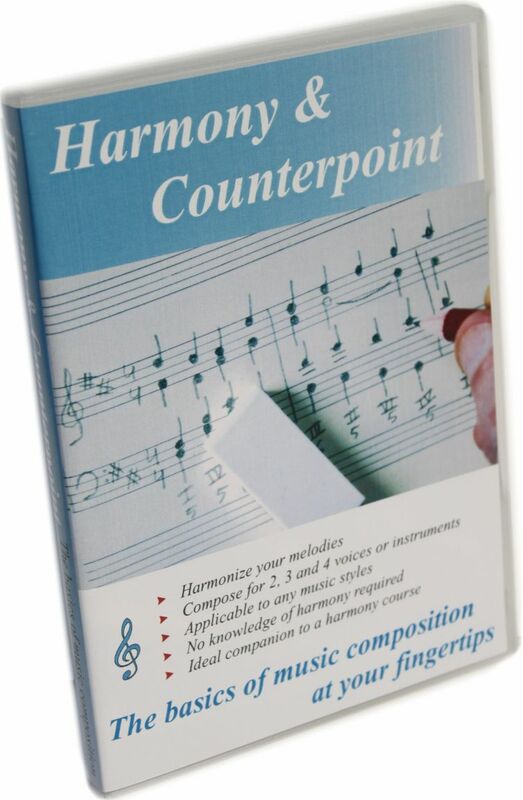 Harmony and counterpoint for hundreds of years have been the basics of music composition. 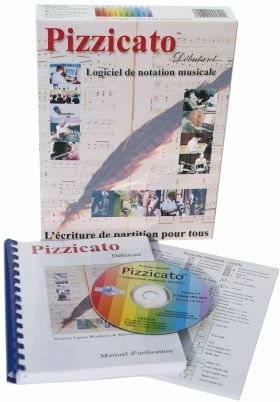 Jazz, rock and entertainment music are also based on these principles. 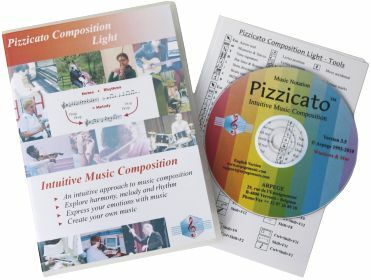 Harmonize a melody interactively and create the melodic lines for each part. 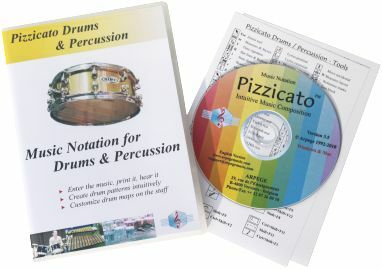 You will be surprised at the easyness with which you will produce nice sounding arrangements. Beside what we commonly call Standard Music Notation, there are several other ways to represent music on a sheet of paper. As early as 1743, Jean-Jacques Rousseau developed a new music notation system that was more logical and easy to use for beginners. 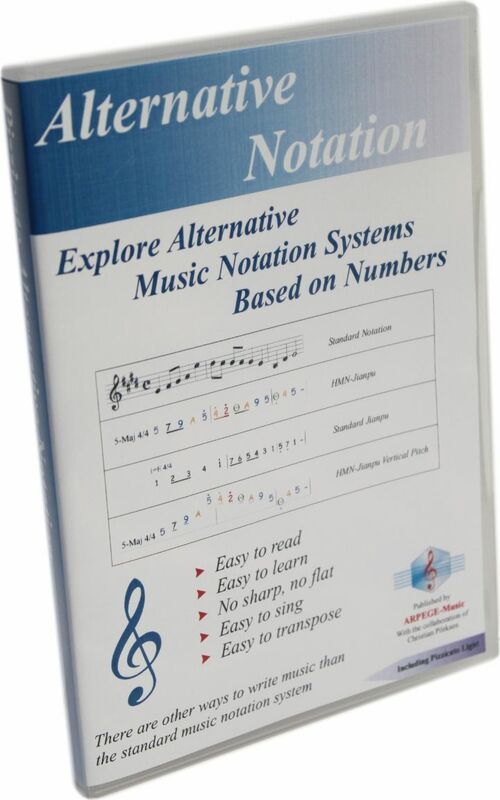 With this software, explore various alternative music notation systems, like HMN-Jianpu, Standard Jianpu and a few others. 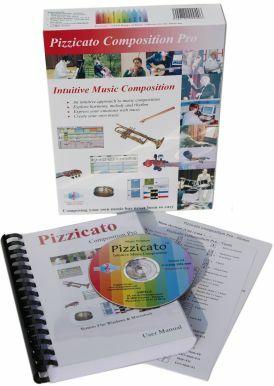 With SharpEye, you can scan music scores and transfer them in Pizzicato. 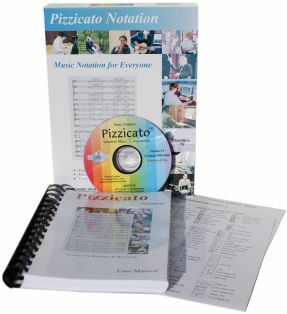 You can modify, transpose, listen to, arrange or print them easily, without the need to rewrite them completely in Pizzicato. 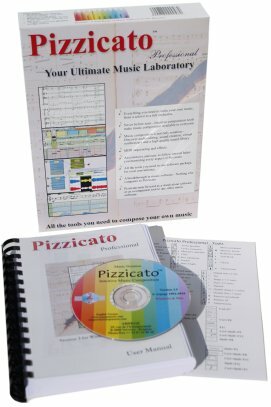 Ear training is the process of connecting theory (notes, intervals, chords, etc) with music (the sounds we hear). 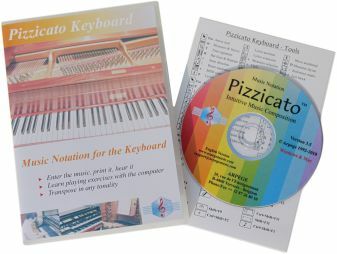 The more you will exercise to recognize this connection, the more you will appreciate playing music, because you will learn to understand what you play. Full version. 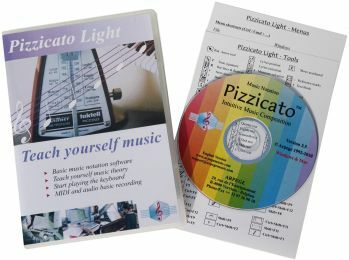 Ear training is the process of connecting theory (notes, intervals, chords, etc) with music (the sounds we hear). 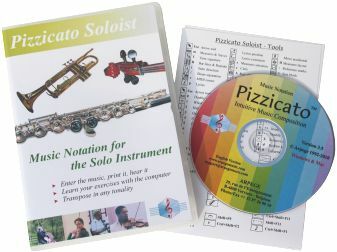 The more you will exercise to recognize this connection, the more you will appreciate playing music, because you will learn to understand what you play. Basic version.